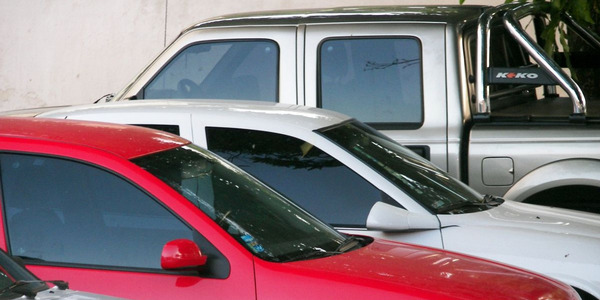 Black Book’s Market Insights report showed a decline in the used vehicle market, which affected most segments including compact cars and full-size pickups. 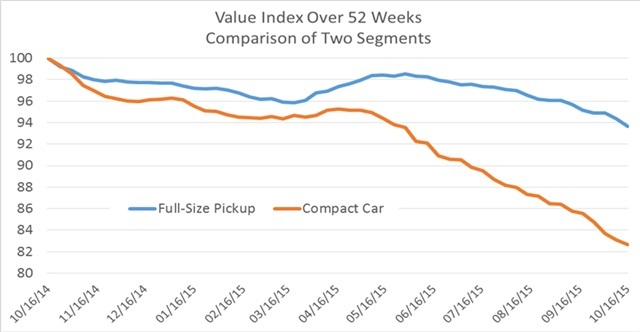 - Overall, the volume-weighted car values decreased by 0.63% last week. This is similar to the average weekly depreciation seen in the last month. 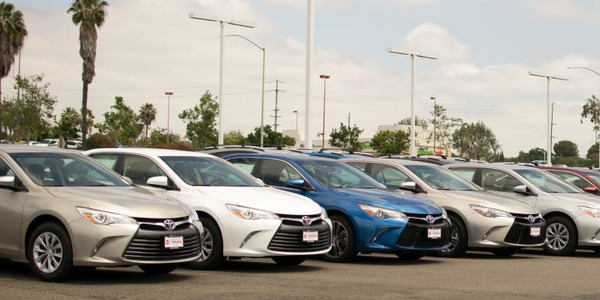 - Car segments that performed well last week include upper mid-size car and premium sporty car, declining by only 0.26% and 0.28%. 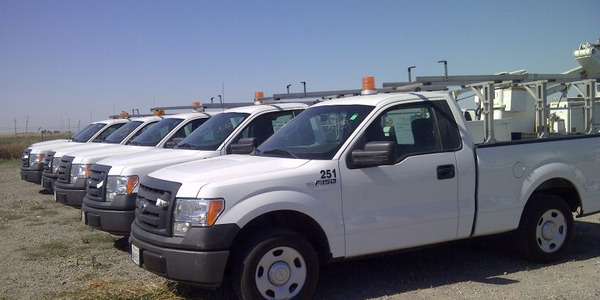 - Overall, the volume-weighted truck values decreased by 0.62%. 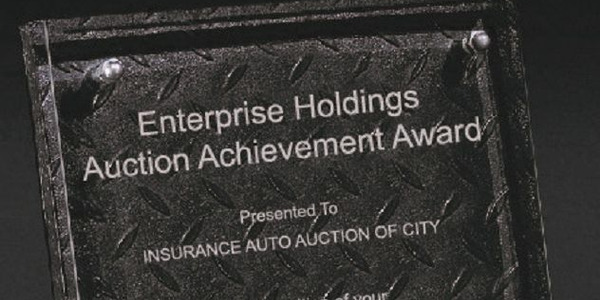 This is higher than the average depreciation rate of 0.35% seen in the previous month. 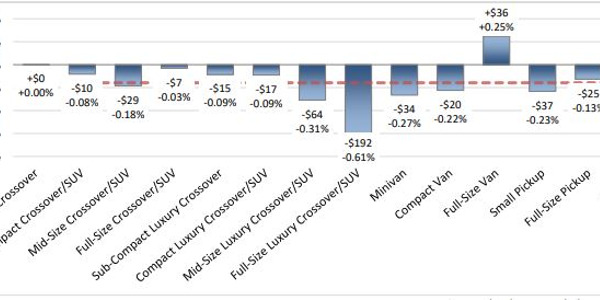 - Compact SUV and mid-size pickup performed well in the truck segments, declining by only 0.07% and 0.19%. 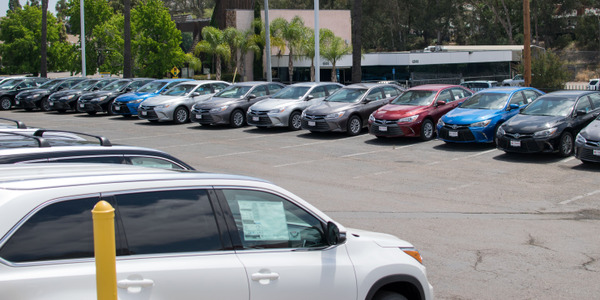 “This past week, we saw a steep decline in the market impacting most segments with only a few bright spots in some segments,” said Anil Goyal, vice president of automotive valuation and analytics. 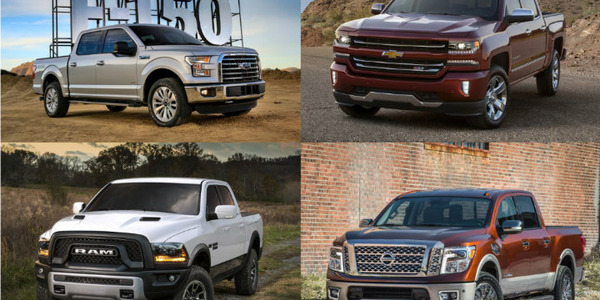 Over a 52-week period, the report compared the depreciation trends for full-size pickups versus compact cars. 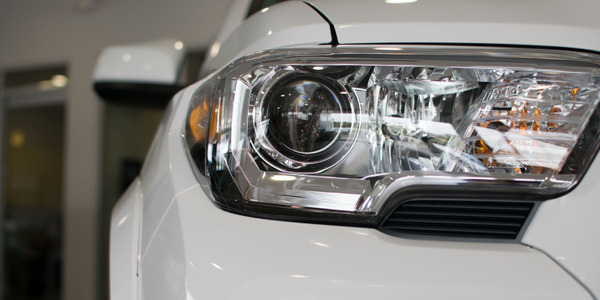 Through the first half of the year, compact cars held steady (largely due to the spring tax season) and then dropped sharply, according to the report.